Regenerative Medicine Minnesota is accepting proposals for grants relating to regenerative medicine education programs, clinical care, and biobusiness/biotechnology. Applicants must be based in Minnesota. Applications are due to Regenerative Medicine Minnesota Feb. 12, 2018. Mayo Clinic investigators should note the Office of Sponsored Projects Administration internal deadline of Feb. 2. Click here for more information. 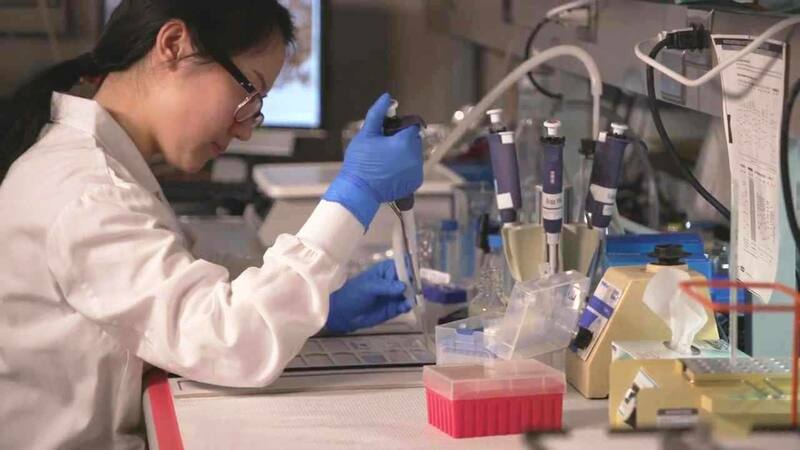 Since the Minnesota Legislature allocated resources to fund this program in 2014, Regenerative Medicine Minnesota has been working to improve the health of Minnesotans by advancing regenerative medicine therapies. Grants have been awarded to accelerate medical research; to develop biotechnology and biobusiness; and to recruit, train and retain the next generation of health care workers and researchers in the field of regenerative medicine.